You may not have heard of French audio company Focal, but they’re actually ahighly regarded speaker manufacturer. The company has since branched off to create headphones, sound bars and even car audio systems. The company’s first pair of headphones, the Focal Spirit One, were lauded for their balanced sound and great build quality. So its successor, the Focal Listen, has some big shoes to fill. 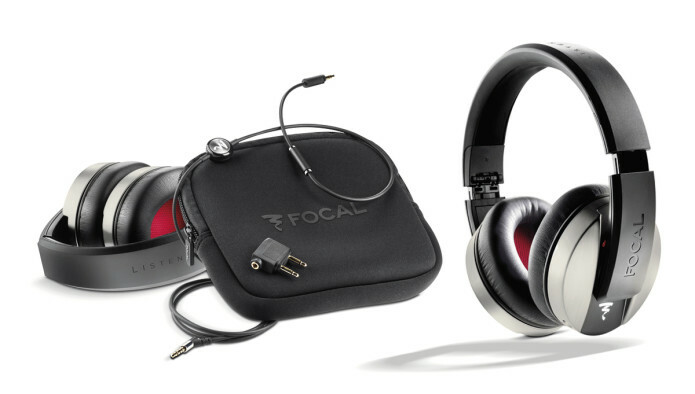 Thankfully, the Focal Listen continues the company’s streak of making a great-sounding, well-built headphones for an affordable price. It’s by no means perfect, but it’s an extremely compelling option for folks looking at a sub-$300 (sub-£200) over-ear pair of cans.